Colorado Springs was beautiful. Passionate, raw, powerful…..both days were a roller coaster mix of emotions. An amazing worship band provided moving songs and music. The Holy Spirit was evident everywhere. Speakers held our attention with information, laughter, and tears. Professionals in their workshops furnished meaningful material and useful information. FamilyLife staff provided an event to equip us with tools to bring back to our communities to support and encourage stepfamilies…their marriages and their children. I learned about “constraint commitment”, “confused identity multipliers”, and how individuals need to be “deciders, defenders, and developers”. I met six others from Wisconsin and met counselors that are realizing more and more need for helping stepfamilies. My head was chock full of words and new information. Yes, my head actually ached. 🙂 Dennis Rainey, CEO and Co-Founder and Bob Lepine, Sr. VP of FamilyLife, reminded us attendees that we….we….were on the cutting edge of ministry to stepfamilies. This is the 4th annual Stepfamily Summit. The first year there were 100 people that came…there were over 400 this year. 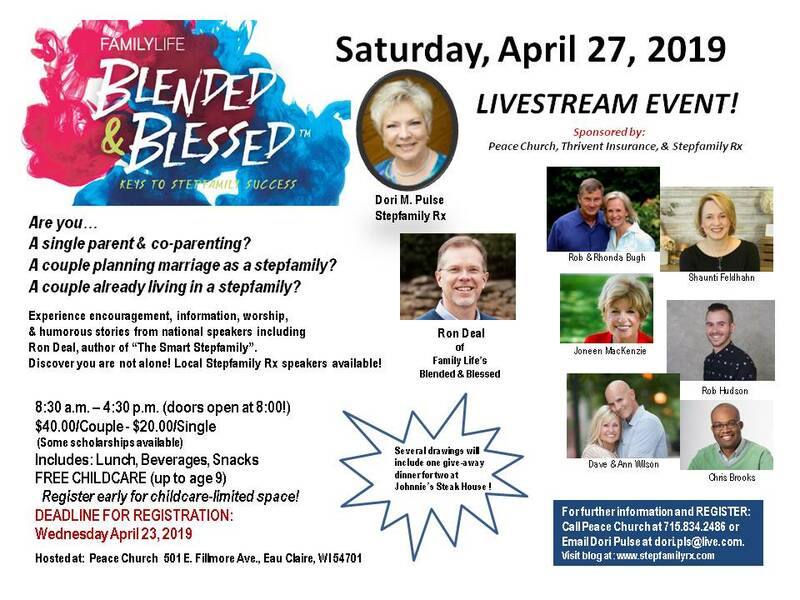 Although FamilyLife, Ron Deal, Laura Petherbridge, and many others have committed themselves to helping stepfamilies, they cannot do it alone. I felt a surge of purpose, renewed vigor, and dedication to growing Stepfamily Rx-Prescriptions for Stepliving….step by step by step. 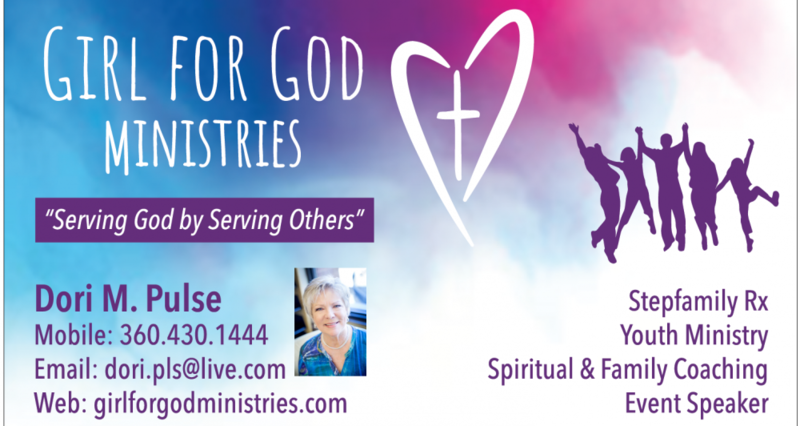 Blessings to you all…..